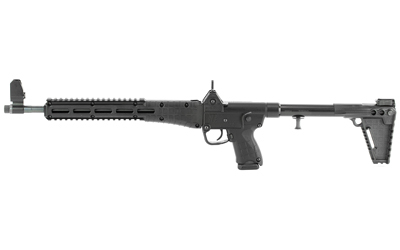 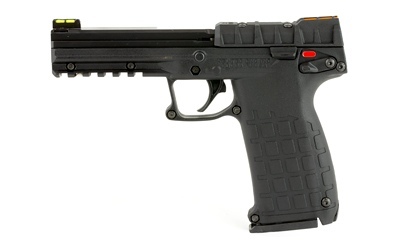 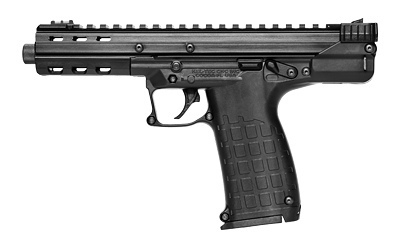 Welcome to our Kel-Tec firearms page. 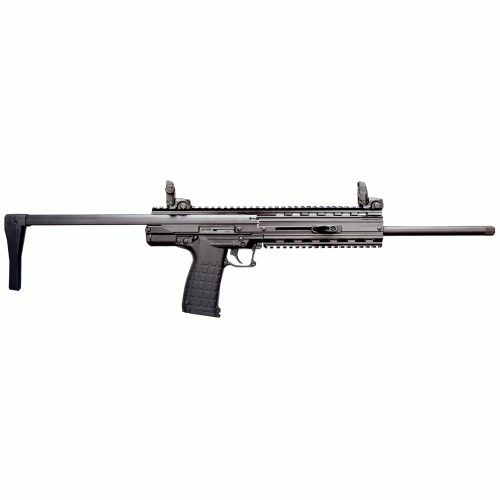 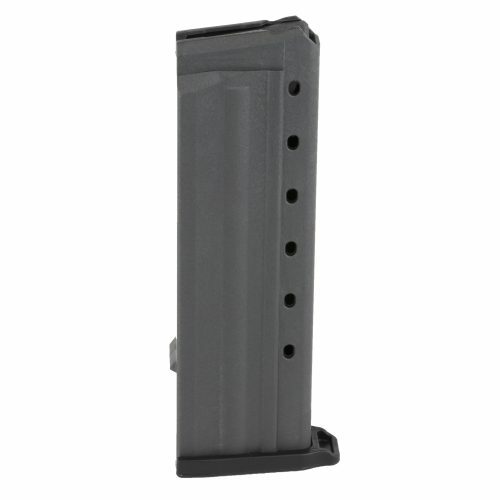 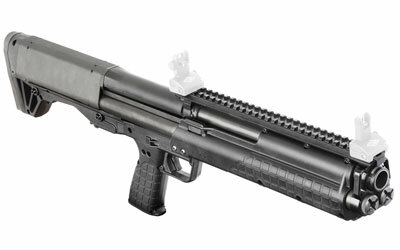 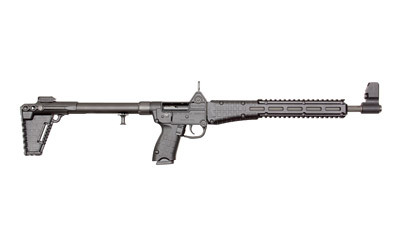 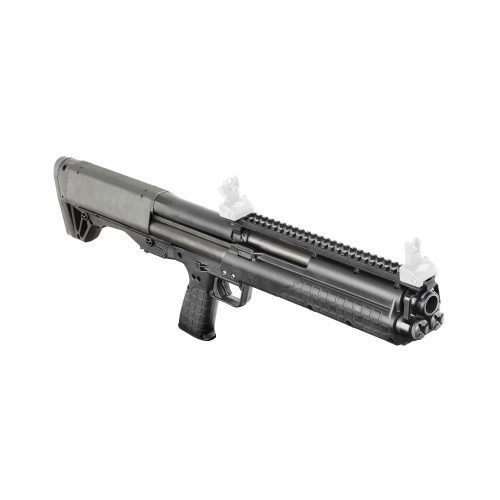 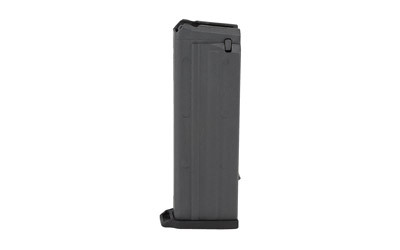 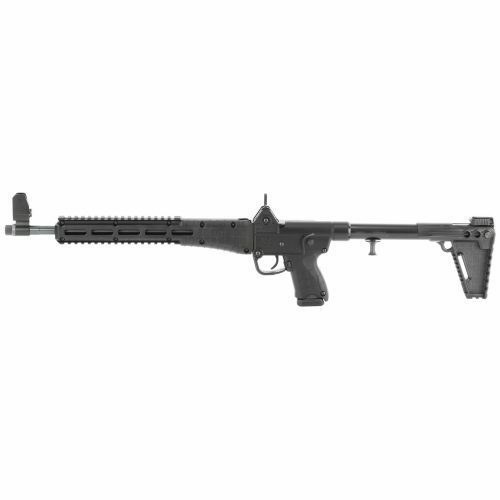 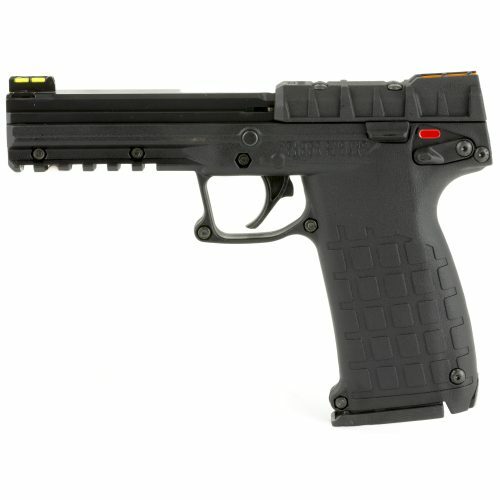 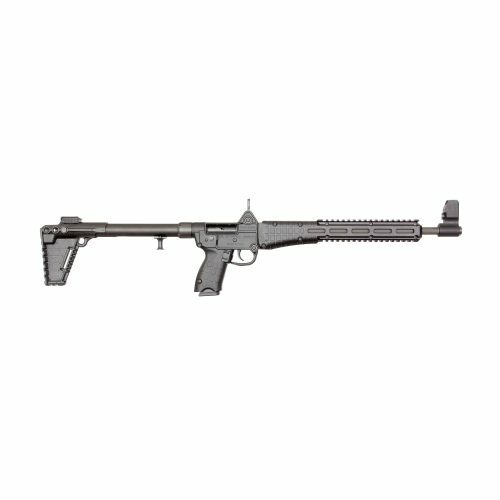 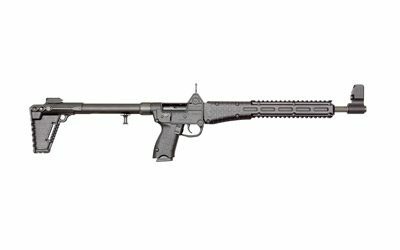 On this page you will find Kel-Tec rifles, shotguns, and their PMR-30 pistol. 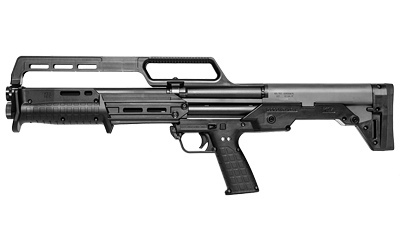 They are known for the innovative firearm designs, including the KSG shotgun, CMR-30 rifle, PMR-30 pistol, RDB rifle, and RFB rifle Located in Cocoa, Florida, and founded in 1991 they have become one of the top firearms manufacturers in the country.